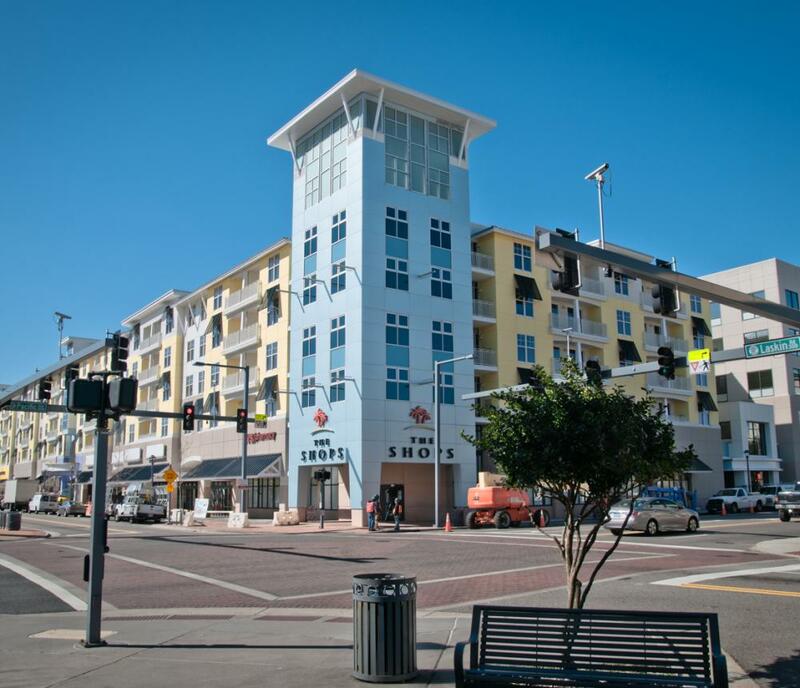 13 Exclusive shops right at the Oceanfront! In town for a wedding or special occasion and need a last minute gift? Looking for a perfect outfit to hit the town in tonight? Craving your daily mocha from Starbucks? Need a snack or want to sit down for lunch? 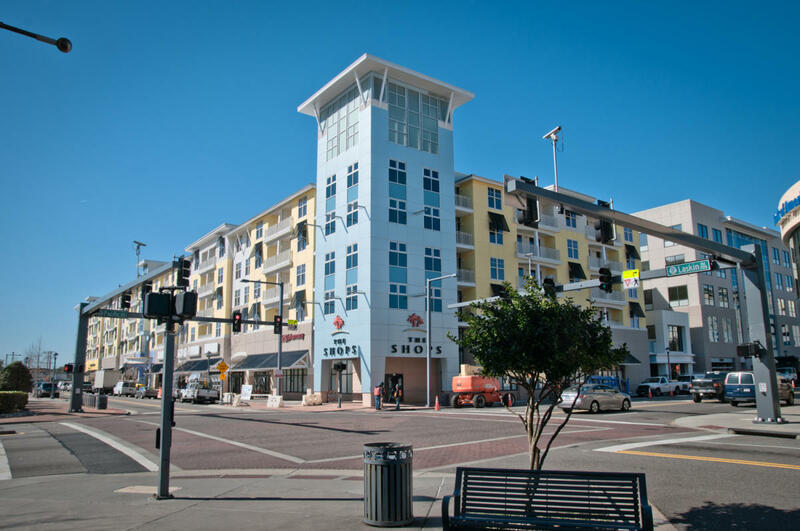 We promise that you will find what you are looking for in one of the many shops situated on Atlantic Avenue and 31st Street (Right across from the Hilton Hotel) Oceanfront Shopping at it's very best! Free parking for all retail patrons in parking garage along Pacific Avenue.